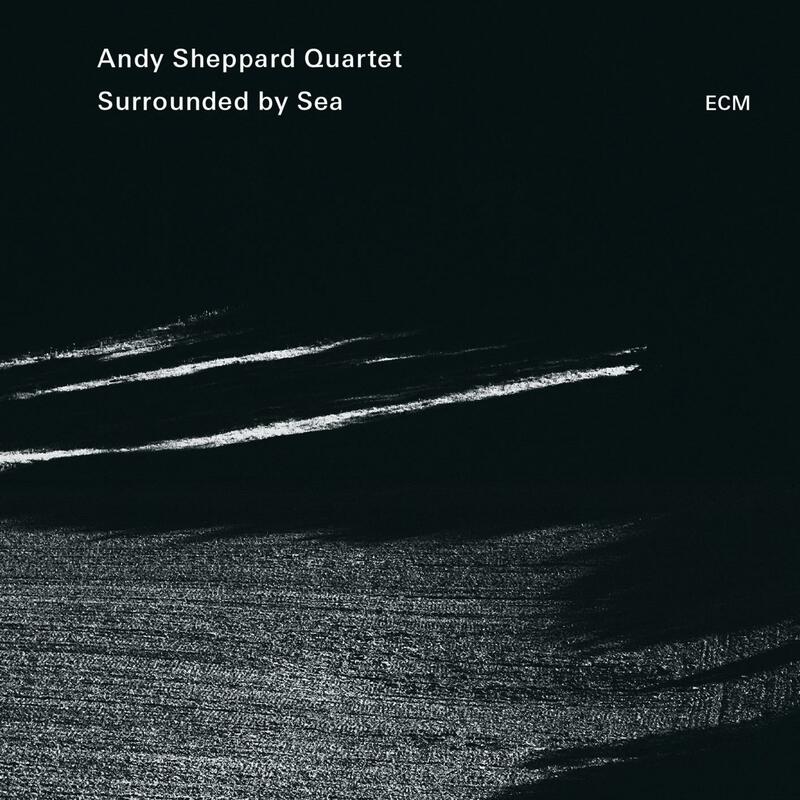 Extending the range of his widely-praised Trio Libero project with French bassist Michel Benita and Scottish drummer Seb Rochford, Andy Sheppard adds the Norwegian guitarist and electronics wizard Eivind Aarset to his band for „Surrounded by Sea“. With Aarset's ambient drones and electronic textures as a backdrop, Sheppard and co seem to have even more space to explore than on the saxophonist's acclaimed Trio Libero recording (2786630). The music embraced here includes new compositions by Sheppard, Benita and Rochford, open improvisations, the Elvis Costello tune "I Want To Vanish", and the Gaelic traditional ballad "Aoidh, Na Dean Cadal Idir" which appears in three variations, a thematic thread through the album. 'Surrounded by Sea' was recorded at Lugano in August-September 2014 with Manfred Eicher producing. The prodigiously gifted Andy Sheppard famously took up the saxophone at 19, inspired by Coltrane, and played his first gig with it three weeks later. After a period in Paris, he returned to the UK in the mid-80s, recording the album 'Andy Sheppard' with Steve Swallow as producer, the beginning of a long musical association. Since then he's recorded extensively and written trans-idiomatic music for ensembles of every size (his Saxophone Massive project has included 200 sax players) as well as for theatre, film, dance and mixed media. Sheppard's collaborators over the years have ranged from Han Bennink and Joanna MacGregor to Keith Tippett, L. Shankar and Kathryn Tickell. He has played with numerous key jazz artists, including the exceptional composers George Russell, Gil Evans and Carla Bley, and recorded many times with the latter for her ECM-distributed WATT label. 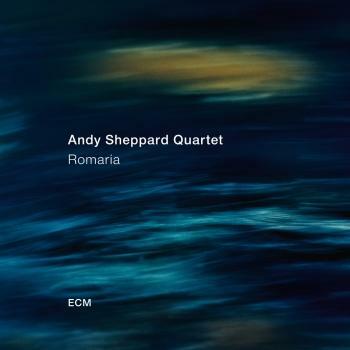 Sheppard released his first ECM leader date, the hugely-popular 'Movements in Colour' (1795042), in 2009.